Judy had always enjoyed a relatively stable financial position throughout most of her life. After a successful career as an attorney working in her own private practice, Judy managed to pay off the mortgage on her home and for the most part was completely debt free. Excluding the value of her home, her net worth exceeded $4.0 million. As Judy approached age 62, she began to wonder about life after her working career. She began to wonder at what age she should claim Social Security, which parts of Medicare she should take when she became eligible and how to incorporate it with her group benefits at her private practice if she continued working, and how to draw money from her assets during retirement to live her life. She had put some thought into winding down her private practice, but how would she replace her income to meet her needs? Judy had always dreamed of traveling abroad. 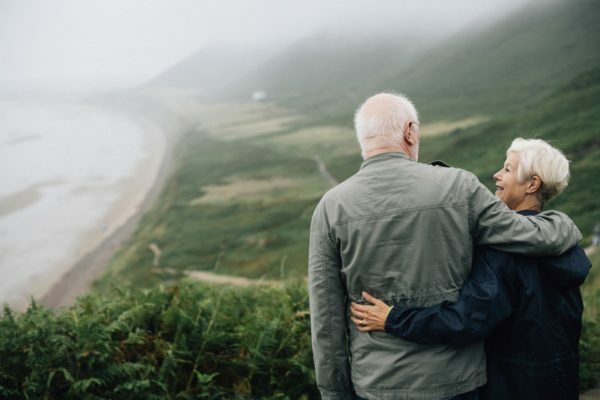 She realized that with the freedom that retirement would afford her she would be able to make these dreams a reality; with no immediate family, she felt free to enjoy herself after her working career. Judy is also very close with her niece’s children and wanted to provide for their college education. 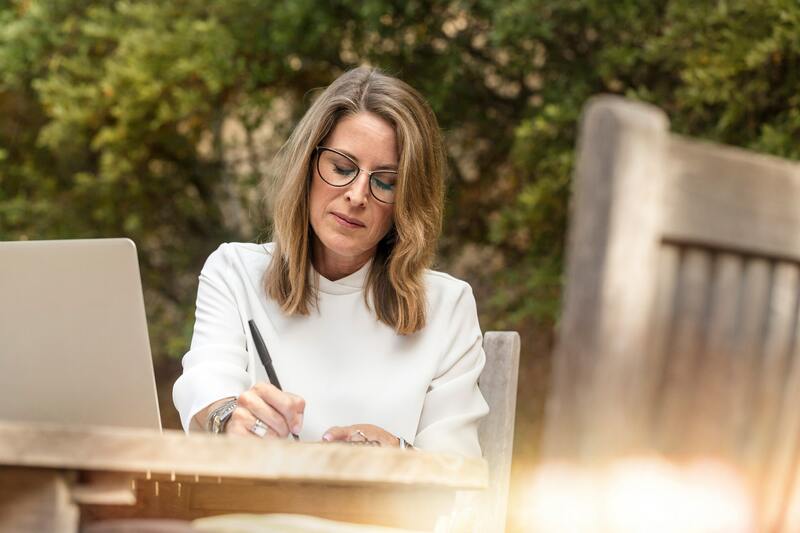 After realizing that it was important to identify her priorities, Judy engaged Sacks & Associates Wealth Management for help in creating and implementing a plan to achieve her goals. After meeting with Judy and gathering data related to her current cash flow situation, we reviewed her annual budget and spending and how it might change during her retirement. Our projections and analysis showed how long her assets could last to sustain her lifestyle in retirement. Based on Judy’s Full Retirement Age, cash flow needs and other factors, we explained to Judy when it made the most sense to claim her Social Security benefits. After reviewing her long-term care insurance and when she planned on fully retiring, we instructed Judy on when to enroll in Medicare and which parts of the program to utilize. She expressed that she wished to maintain her standard of living in retirement. We evaluated her existing asset allocation and investments and made changes based on her risk tolerance and other factors. Our goal was to manage Judy’s wealth to accomplish three main goals: ensure Judy could maintain her current standard of living in retirement; establish confidence that Judy would not outlive her finances if she exceeded her expectations for a long life; grow Judy’s assets at a steady pace over time. Through our work together, we outlined how Judy would be able to wind down her private practice, when she would retire, and how to most effectively fund college for her niece’s children. After discussing where she would travel, Judy told our team that she finally felt confident in her financial stability and future. By offering personalized service, we regularly monitor Judy’s progress to ensure that her financial plan is in line with her lifestyle and goals.